Paul Gilligan will not appeal against the six-month ban handed out to him by the independent disciplinary panel at the BHA on Monday, his solicitor Michael Keane revealed to the Racing Post on Wednesday. 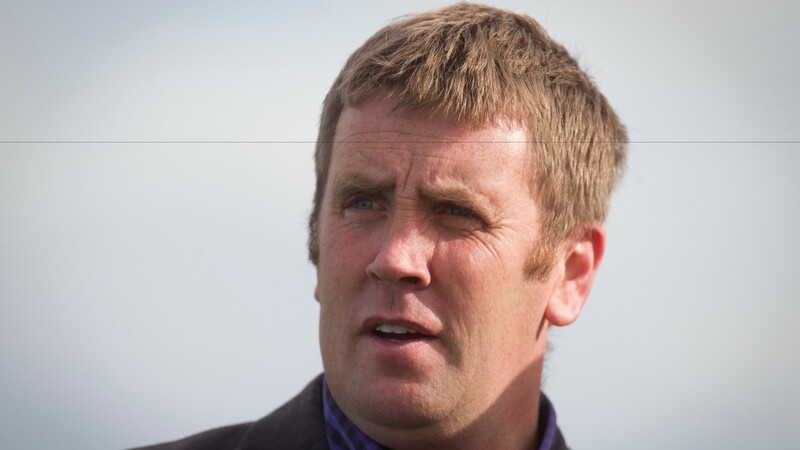 Gilligan was found guilty of running Dubawi Phantom – who it is alleged ran under another name at an unrecognised meeting in Ireland two years previously – in a handicap hurdle, which he won, at Uttoxeter in June 2014 and Keane has spoken of the trainer's disappointment over the verdict for the first time. He said: "We're extremely deflated with the result and our client has always maintained his innocence. "It was a thorough investigation and we won’t be lodging an appeal as this case has been hanging over Mr Gilligan over two and a half years." The Turf Club is to carry out its own inquiry into the Gilligan-trained Dubawi Phantom to deal with the fact the horse at the centre of the recently concluded investigation ran three times in Ireland in 2014 and the ban could yet be reciprocated. Keane added: "It has been very stressful for him but he's going to take his punishment on the chin and we won’t be lodging an appeal. Paul just wants to get back to training."